Are you tired of settling for a chain restaurant along the interstate during your vacation? One of the most difficult choices that travelers make is where to dine. We found dining options in Wichita to be numerous, and wonderful. Join us as we recap some of our top Wichita dining choices, as well as a few specialty treats. The food and atmosphere are better when you “Visit Like A Local”. 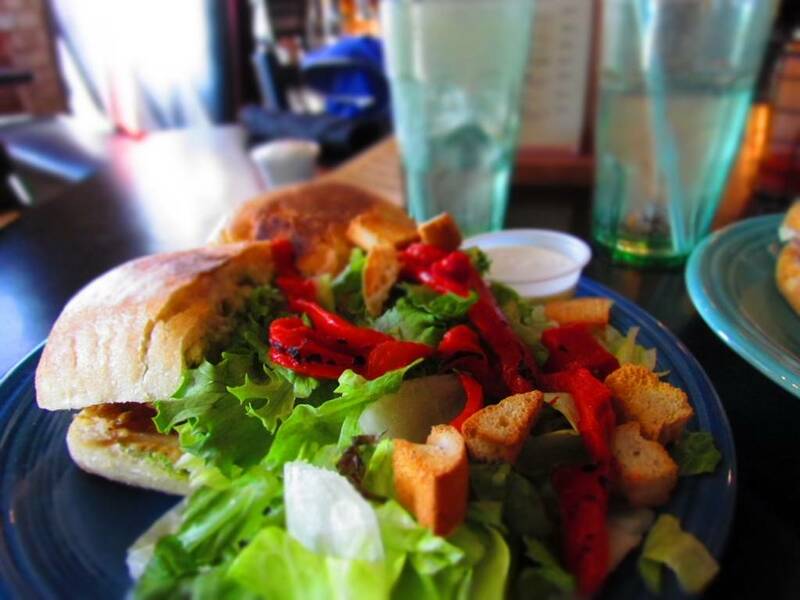 A good rule of thumb for us is that great meals can be found in sandwich form. Grabbing a quick bite during a day of activities is paramount, but we want to try to root out some of those local favorites. Wichita was once split between two sides, with the Delano area being the “rough and rowdy” section. These days it is home to a great selection of restaurants, and we seemed to keep finding ourselves in this area at meal time. Spending four days in a city allows for lots of dining variety. We had satisfied our BBQ, burger, and my Cuban sandwich appetite. Now it was time to savor some of the other dishes available for Wichita dining options. During our stay, we did visit one steakhouse. Wichita has lots of them to choose from, but only one ranks in America’s top 20 for wine. At Scotch & Sirloin guests can enjoy exquisitely prepared dishes in a fashionable atmosphere. Be sure to sample some wine, and watch them serve from their unique Riedel decanters. While it is important to eat healthy, well-balanced meals, there is something to be said for those bonus items. Whether savoring a sweet treat or sipping a cool beverage, a few indulgences make it feel more like a special occasion. As you can see, there are lots of great Wichita dining options to be discovered. When you make your visit to this Midwestern city, be sure to get off the interstate and sample some of the locally produced cuisines.